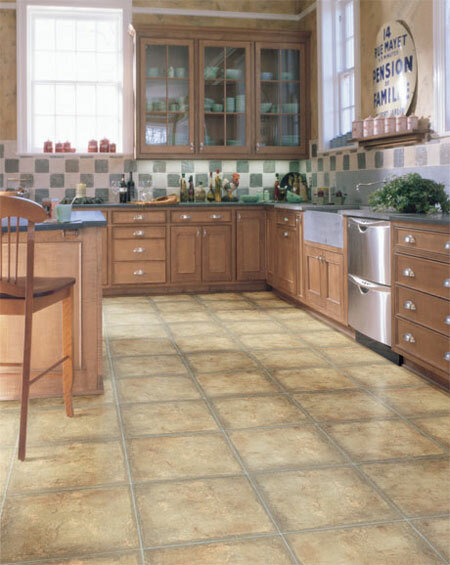 Description: Trends™, part of Domco's Best Living Series, replicates the natural looking texture of ceramic and stone. Trends features the Pearllux® technology which adds the beauty of an enriched pearlescent look. Trends also features LifeGard™ for exceptional durability and resistance to rips, tears, gouges, indentations and stains.